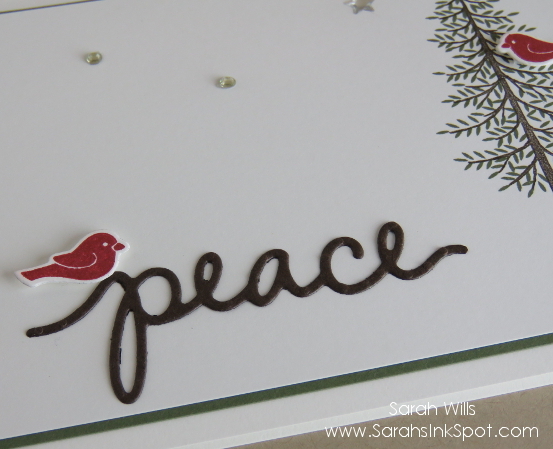 Oh my gosh I just cannot stop playing with this beautiful stamp set! Thoughtful Branches is going down as one of my all time favorites and is never leaving my stash LOL! Those birds are SO CUTE!!! 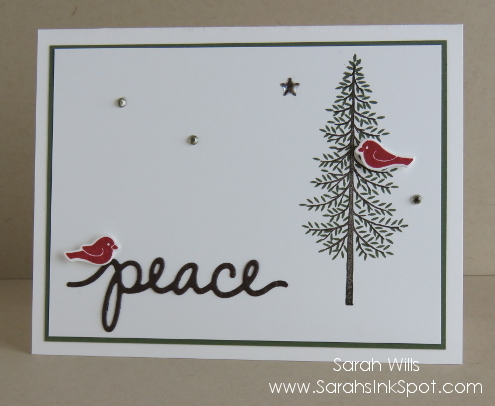 I love them and have used them on nearly every card I have made for the past week! 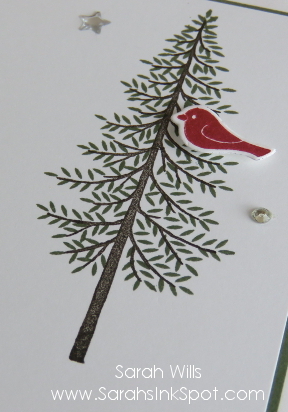 Again, they are super easy to stamp and because they each have a coordinating die in Beautiful Branches Thinlits which makes them so easy to cut out – no fussy cutting required! Through August 31st 2016 – when you place an order using the link to my online store below and use this Host Code END2WW4A I will mail you ONE FREE CONTAINER OF GLITTER OR EMBOSSING POWDER of your choice – as soon as your order is placed, email me to let me know which color/item you would like – it will be mailed out to you from me along with your Thank You card. 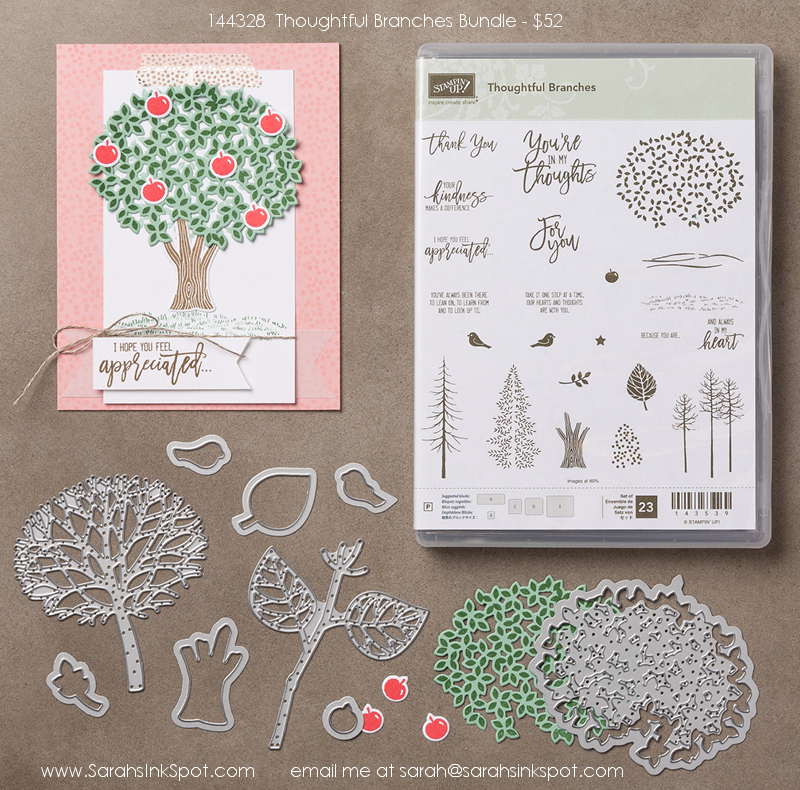 ← The fabulous THOUGHTFUL BRANCHES BUNDLE is now live for order! Just love this Christmas card. Beautiful. Sharp looking and very quick to assemble. Thanks for sharing.